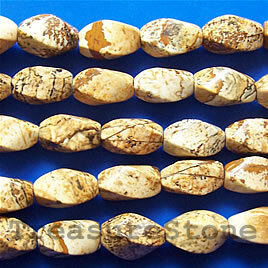 Bead, picture jasper, 6mm round. 16 inch strand. 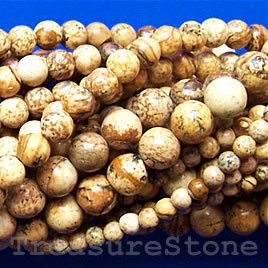 Bead, picture jasper, 8x15mm twist. 16 inch strand. 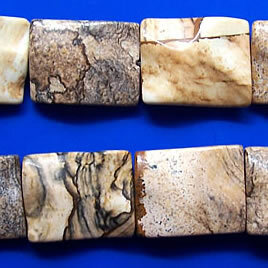 Bead, picture jasper, 15x20mm wavy rectangle. 16 inch strand. 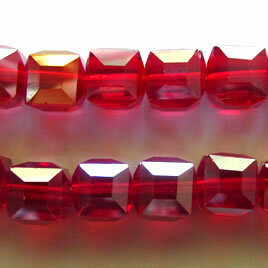 Bead, crystal, red AB, 10mm faceted cube. 30pcs.